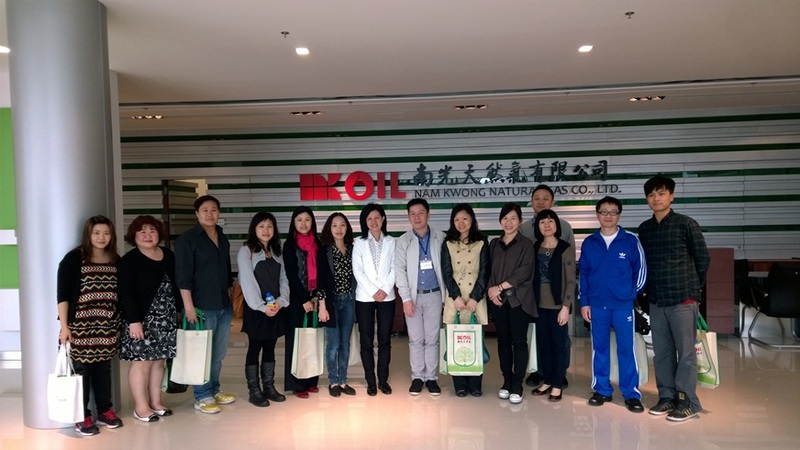 IFT visited Nam Kwong Natural Gas Company Limited on April 4th. It is a public natural gas operator in Macau SAR, natural gas is well known of its environmental friendly, safety and efficiency features. The company representative delivered our staff a briefing session about natural gas operation and provided a company tour to visit different natural gas facilities on that day.